The camera features a 1/2.33″ MOS sensor that has been designed with a thinner wiring layer, which allows the sensor to capture more light resulting in a better low light image with less noise than with a similar sensor with a thicker wiring layer. 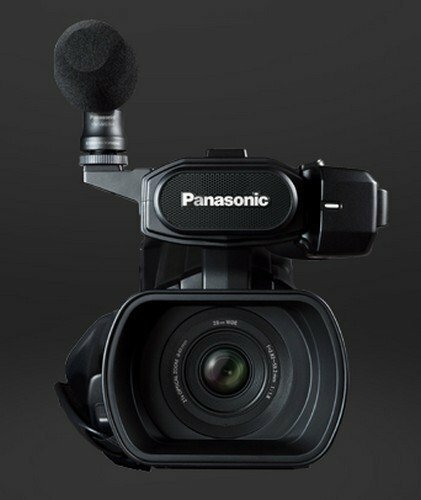 Panasonic’s Crystal Engine Pro image processor converts the info from the sensor to a viewable image. 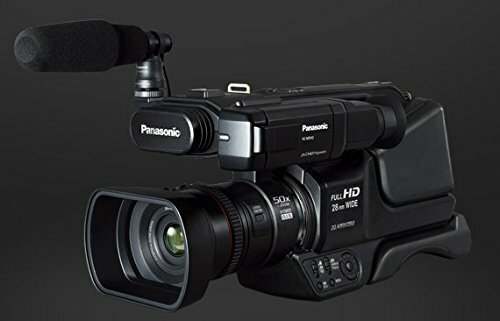 It also handles the image processing of the 50X intelligent zoom, providing smooth looking video, and minimizing artifacts. 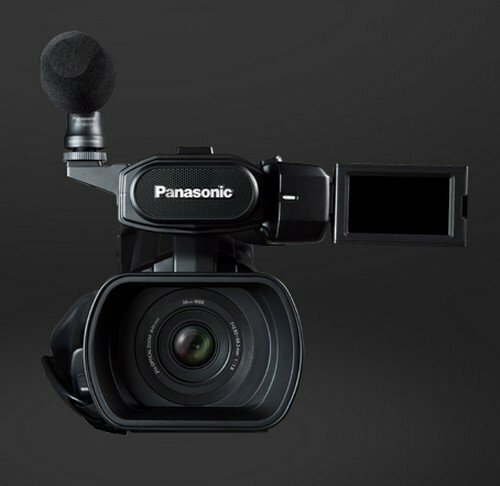 The camera features built-in image stabilization that operates in 5-axes, compensating for vertical, horizontal, forward and back tilt, and panning motions that might otherwise be distracting to your audience. 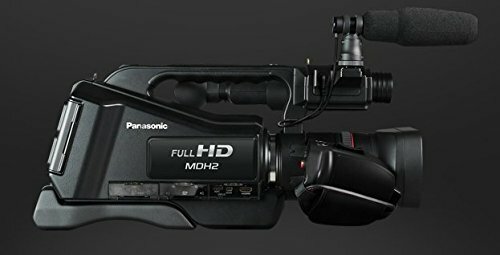 The HC-MHD2 features a level function, where the camera corrects shots that are not horizontally level. The camera’s Intelligent auto mode allows the camera to select the appropriate settings to capture you image. However, you can choose to manually control, focus, zoom, iris, and white balance. 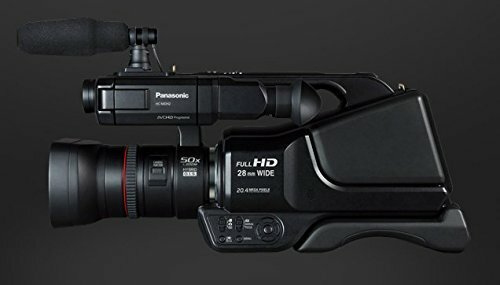 The camera comes with an eyepiece viewfinder for a traditional ENG approach to shooting, but you can also use the built-in touch panel LCD instead. 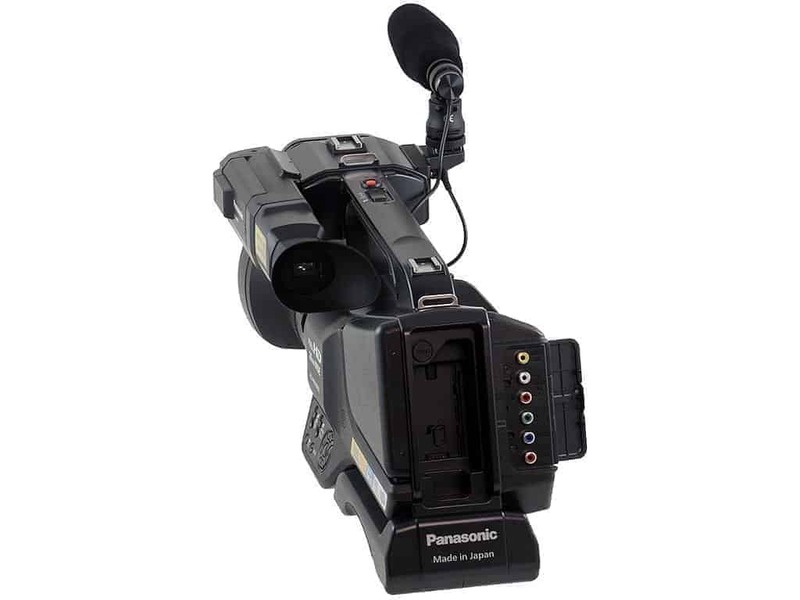 The camera records to available SD/SDHC/SDXC media, and features 2 x media card slots, allowing either relay or simultaneous recording to create an instant back up. 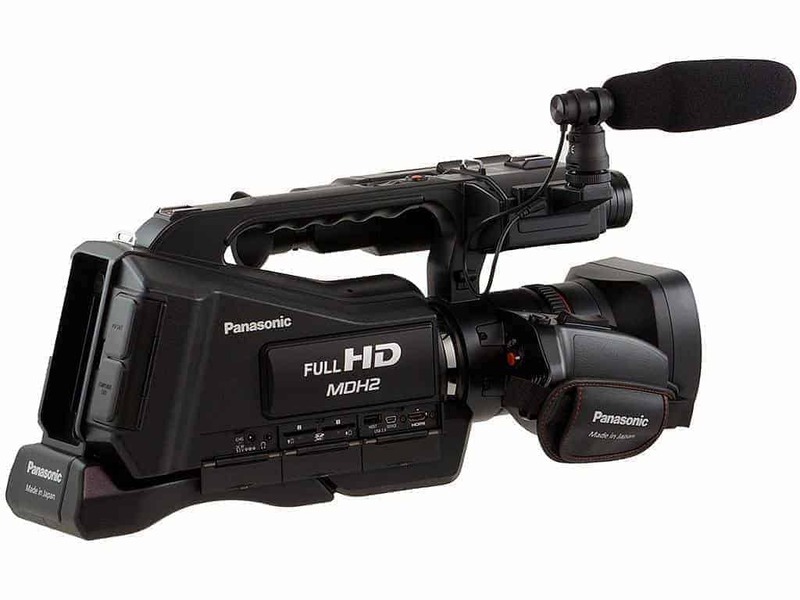 Once you’ve captured your footage, you can connect an available USB drive to the camera and transfer directly to the drive without using a computer or other USB host device. An update on the little red recording light, the illuminated ring at the base of the lens glows to indicate the status of the camera, either blue for stand-by or red for recording. 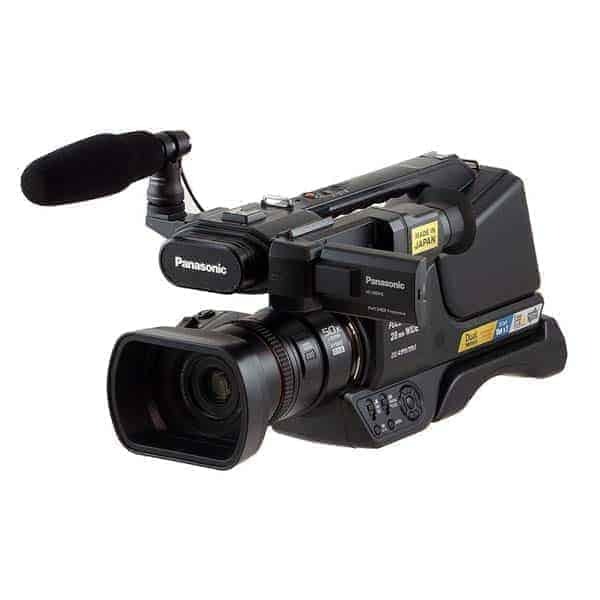 The camera features a built-in viewfinder and a 3.0″ touchscreen LCD, allowing you to frame your shot, view your images, and control the camera’s features. The camera’s Level Shot function automatically corrects and adjusts the level of the image. 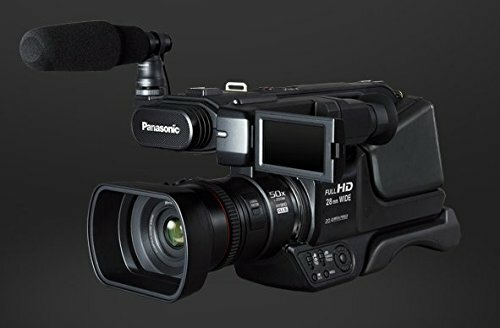 The camera’s two media card slot accept available SD/SDHC/SDXC cards, and you can choose relay recording, which automatically switches recording from one card to the other when the first one becomes filled, or simultaneous recording, which provides you an instant back up.